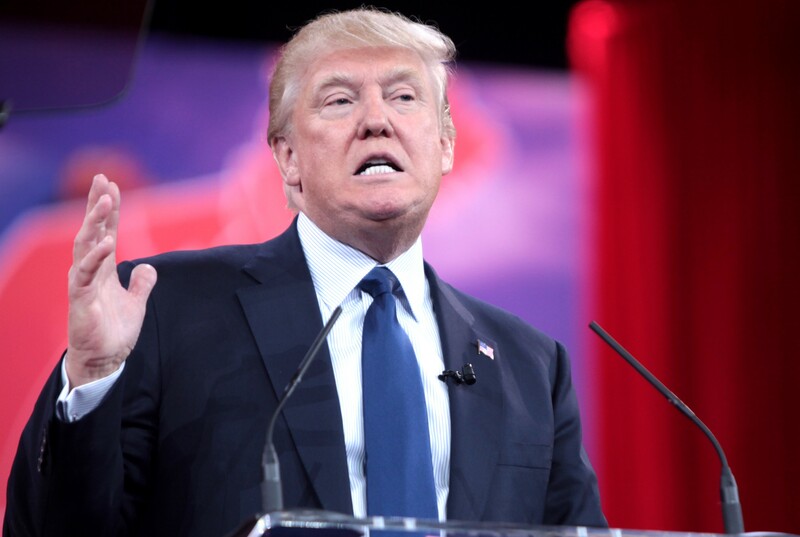 Donald Trump and the Revolt of the Proles. “For the past 25 years, the center-left has told the bottom 60% of the income distribution in their countries the following story: “Globalization is good for you. It’s a very paternal, patronizing relationship. This is no longer the warm embrace of social democracy, arm in arm in solidarity with the working classes. They are to policed and excluded in their housing estates, so you can feel safe in your neighborhoods and private schools. Both Brexit and Trumpism are the very, very wrong answers to legitimate questions that urban elites have refused to ask for thirty years …since the 1980s the elites in rich countries have overplayed their hand, taking all the gains for themselves and just covering their ears when anyone else talks, and now they are watching in horror as voters revolt. Because the long run effect of the euro is going to be to drive western European wages down to eastern European levels. Bingo. More and more people know that this this is the real objective of free trade, to lower wages and crush organized labor in order to boost profits. And this is why the media has been unable to undermine public support from Brexit or Trump, because the issues impact working people and their standard of living DIRECTLY. The majority of voters now believe that these elite-backed policies are destructive to their interests and a threat to their survival. That’s why they remain indifferent to the media’s charges of racism. So moneybags investors think that there’s going to be a day of reckoning and that all the anti-free trade, protectionist rhetoric emerging from the various campaigns is going to weigh on the markets? A report issued by the GTA on Wednesday said the term “slowdown” created the impression that, while it is losing momentum, world trade is still growing and one country’s exports do not come at the expense of others. These “rosy impressions” should be set aside because its analysis revealed that world export volume reached a plateau at the beginning of 2015. World trade was not only slowing down, but not growing at all…. The report warned that a “negative feedback loop” could develop where zero trade growth fuelled the resort to ever-more protectionist measures, leading to a further decline in trade. While the report did not draw out the implications of its warning, they are clear. It was such a feedback loop that developed in the 1930s, intensifying the Great Depression and ultimately leading to the outbreak of the Second World War in 1939. Instead of acknowledging and addressing the fundamental flaws within themselves, they are devoting their energies to demonizing the victims of their corruption, all in order to de-legitimize those grievances and thus relieve themselves of responsibility to meaningfully address them. That reaction only serves to bolster, if not vindicate, the animating perceptions that these elite institutions are hopelessly self-interested, toxic, and destructive and thus cannot be reformed but rather must be destroyed. That, in turn, only ensures that there will be many more Brexits, and Trumps, in our collective future. Western elites were shocked by Brexit, shocked that all their fear mongering and finger-wagging amounted to nothing. The same is true in the US, where the media’s daily attacks on Trump have failed to erode his base of support at all, in fact, they may have added to it. Why is that? Why has the media’s repudiation of Trump only increased his popularity and strengthened the resolve of his supporters? Has the media lost its power to influence or is something else going on? The media hasn’t lost its power, it’s just that personal experience is more powerful than propaganda. What personal experience are we talking about? Economic insecurity. Brexit was about economic insecurity. The Trump phenom is about economic insecurity. The rise of left and right-wing groups across Europe and the US is about economic insecurity. This isn’t about ideology, it’s about reality; the reality of not knowing if you’re ever going to be able to retire or put your kids through school or make your house payment or scrape by until payday. The reality of muddling by in an economy where the prospects for survival look worse with every passing day. That’s the reality that made Trump possible, and that’s what this election is about, economic insecurity. MikeWhitney lives in Washington state. He is a contributor to Hopeless: Barack Obama and the Politics of Illusion (AK Press). Hopeless is also available in a Kindle edition. He can be reached at [email protected].